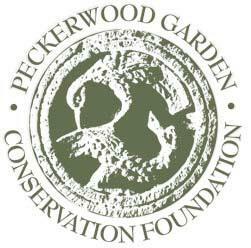 Visit and experience the spring at Peckerwood Garden. Open Days are held every 4th Saturday of the year. We will also be open on the Second and the Fourth Saturday of March, April, and May.